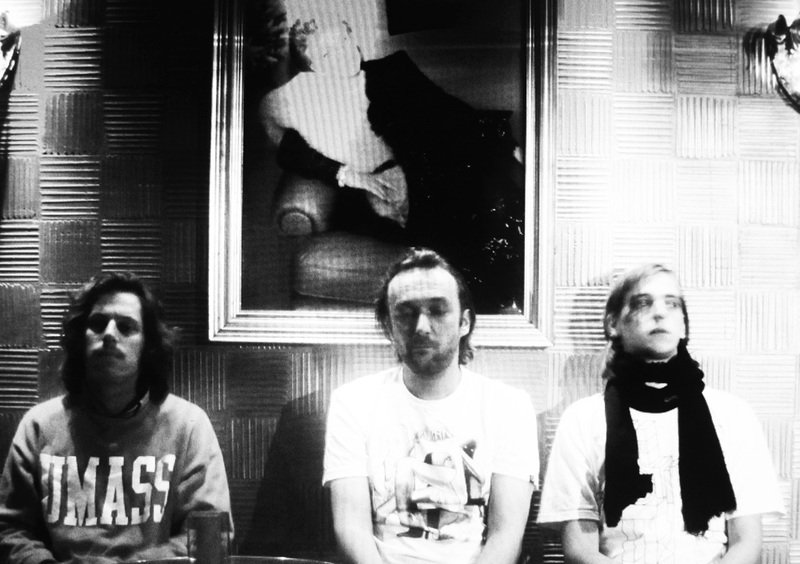 Champagne based trio Le Le are a unique force within the modern day music industry. Their way of creating their own brand of genius is rivaled only by their ability to adapt and bend the rules of music as a whole. "Our collective genius just doesn’t let us restrict ourselves,” says one third of the outfit, Piet Parra, who is also a graphic designer. Comprised of two more individuals making a grand total of three, ("Which is coincidentally the magic number." adds quirky producer at large and all-round musician and magician Rimer London), this two-producer and one-vocalist group doesn’t let language confine them to a single genre. Vocalist Serge Faberyayo: "We make our own brand of magic genius, called Esperantology. It’s a science within a musical galaxy. We write songs in English, Dutch, German and French, and that’s just so far!" Le Le has released their debut album “Flage” in March 2008 and follow-up “Marble” in 2009, both on Magnetron Music. Gomma released a compilation of their work in 2010 under the title of "Le Classics". ‘Flage’ is the debut artist album from the group who doesn’t let language confine them to a single genre; The album has already entered in the Dutch national charts in the top 30. Le Le has released its second full-length album Party Time in 2012 with the singles “No” and “En Pierre”. "Styrofoam People" is the single to the third studio album by Le Le, titled Flapped Sadly in our Faces.